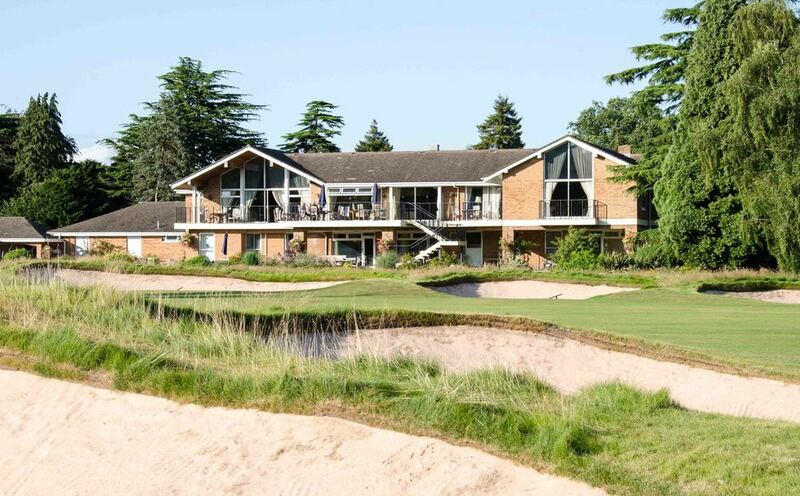 Membership at Copt Heath Golf Club has always been highly sought after, the course and facilities are amongst the finest in the Midlands. 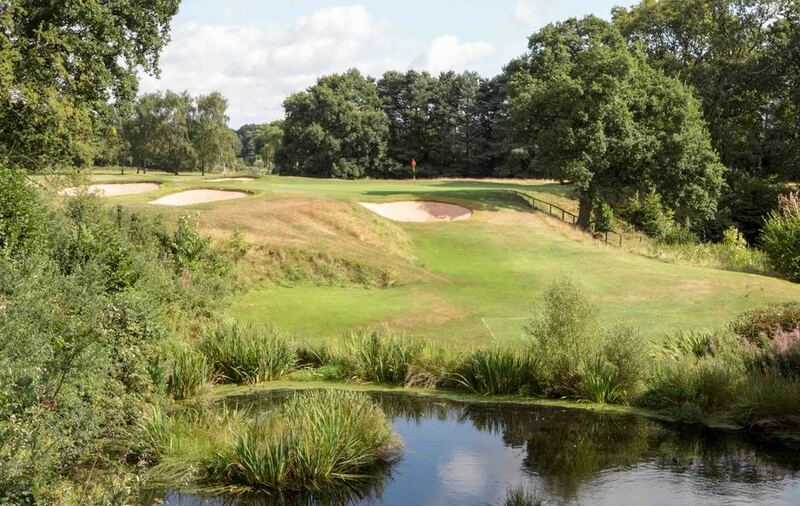 Copt Heath is recognised as one of the leading clubs in the Midlands and being located on free-draining heath land soil is subsequently playable all year round on full greens with few closure days. The Club offers a friendly atmosphere in a superbly furnished clubhouse with 3 bars, 5 lounges, ample outdoor terracing, balcony looking across the course and excellent catering. A varied social calendar throughout the year offers many opportunities to enjoy social events, dinners and vibrant evenings, snooker (2 tables), bowls on our well kept flat bowling green and bridge. Copt Heath Golf Club was founded in 1907 by Alfred Lovekin. Lovekin had the foresight at the outset to engage Harry Vardon, whose original layout was subsequently enhanced by Harry S Colt. The famous Colt up-swept bunker faces adorn the course on 96 occasions to trap the bad and, sometimes, not so bad, shot. The Club continues to thrive on the legacy created by its forebears and any new members can be confident of an enjoyable game and a warm welcome in the clubhouse. New members have the opportunity to compete in club competitions played throughout the year and the potential to be selected to represent the Club in the many teams and leagues it competes in.